Jack Skellington is an important figure in Halloweenland because each year he devises Halloween's most macabre tricks and frights. But Jack has grown bored with the usual pranks. 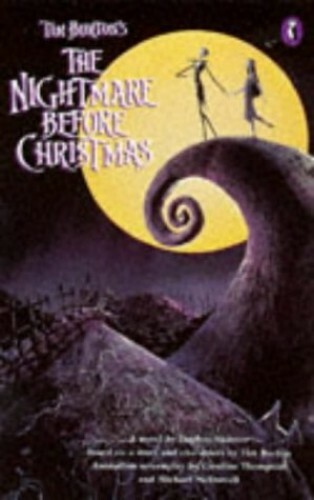 One night Jack stumbles upon a door that leads to a cheerful, colourful place called Christmas Town.